Sady, after an eight-year run, the PS Vita’s life has come to an end. As of this week, consoles have officially stopped being produced in Japan, well after units (and games!) became hard to find on shelves overseas. 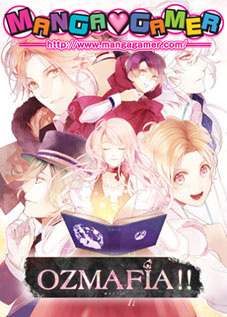 Perhaps you’re like me and loved the PS Vita for its extensive range of otome games, even in English. 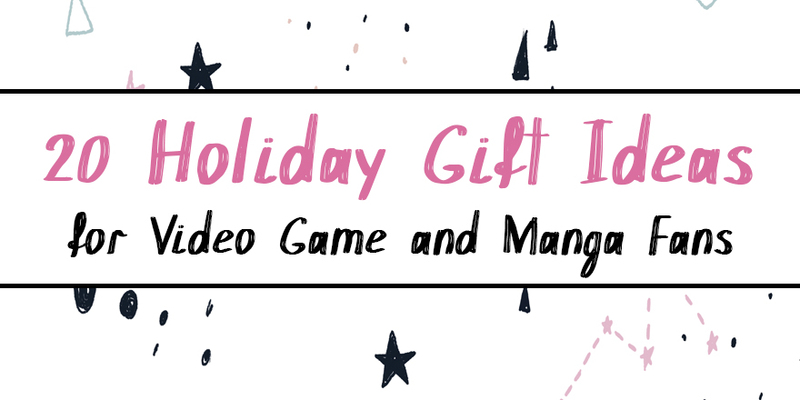 Or, maybe you’ve been on the fence about getting a PS Vita and want to know if it’s worth the purchase just for the English otome games available. 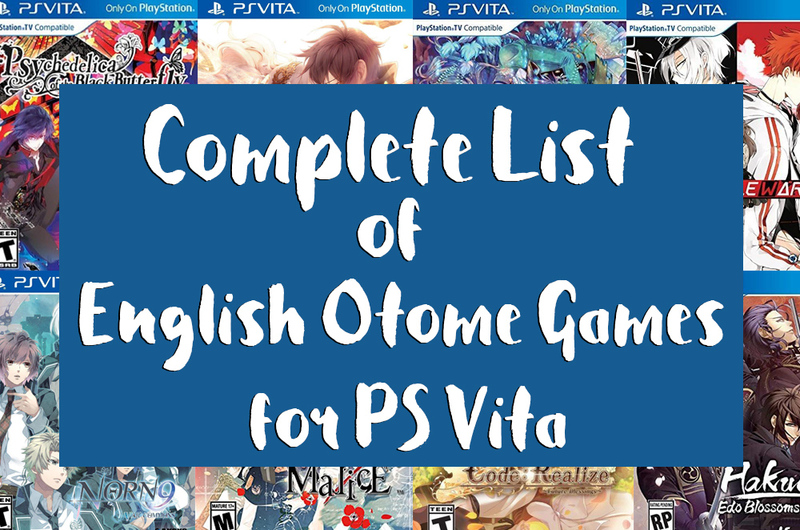 To help you on your quest, no matter what it may be, I’ve compiled a list of all English PS Vita otome games, both physical and digital! 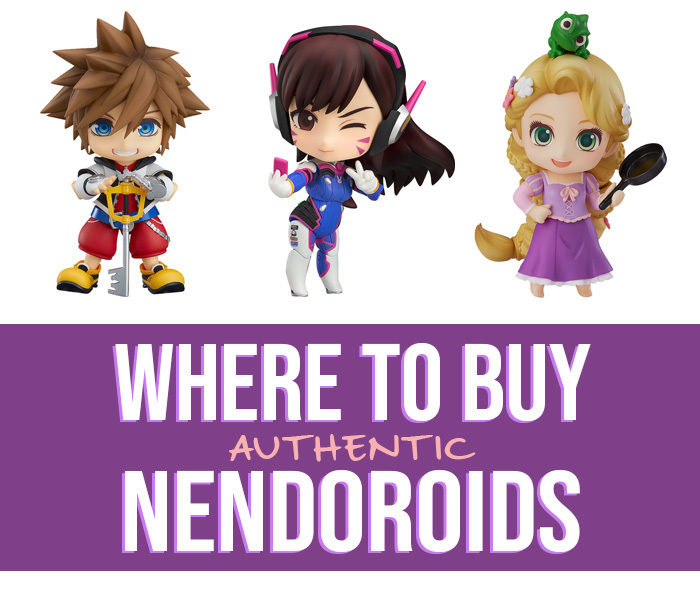 Wonder Festival is an amazing bi-yearly event for fans of Japanese figures, and this year’s winter Wonder Festival was no different! Just like last year, I wanted to round up some of my favorite announcements from the event. 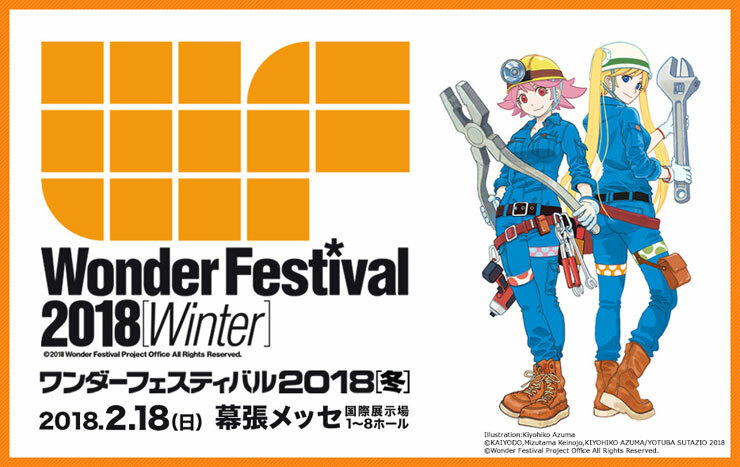 For the full rundown of all of the announcements from all the major companies, I highly recommend checking out Plastikitty’s Wonder Festival 2018 Winter coverage. Now, on to my own personal highlights! Oh, 2017! I don’t think I’m the only one who was ready for 2017 to be over come December 31st. 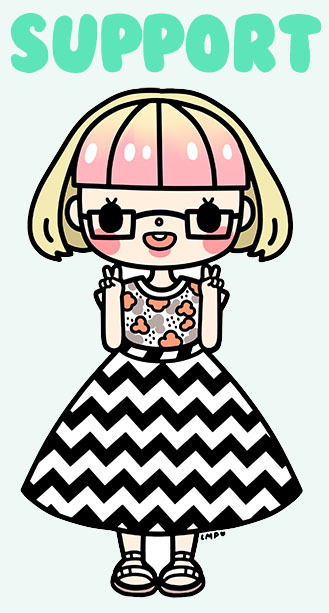 At the same time, there were a couple of really great things that happened to me in 2017! 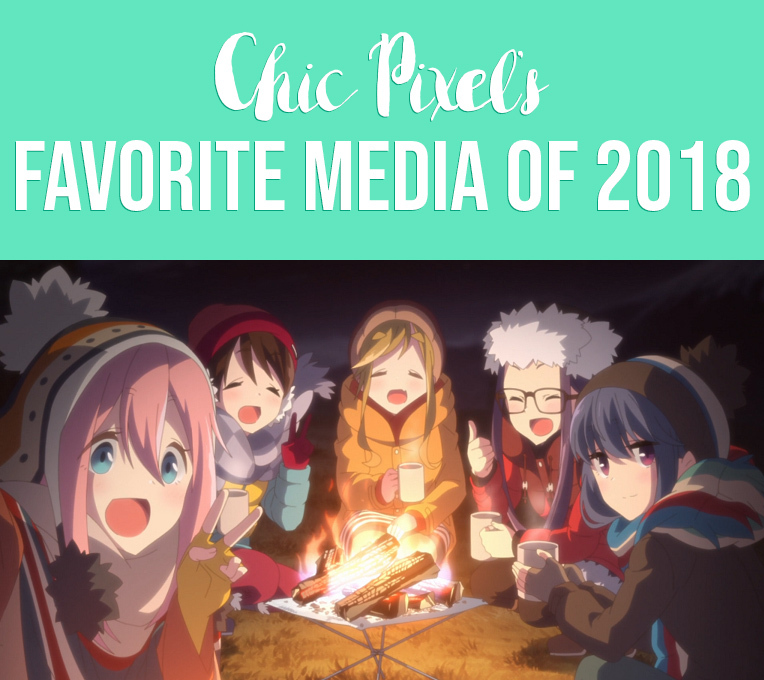 In lieu of separate favorite games/anime/whatever of 2017 posts, I’ve decided to round up all my favorites into an all-encompassing Best of 2017 post. 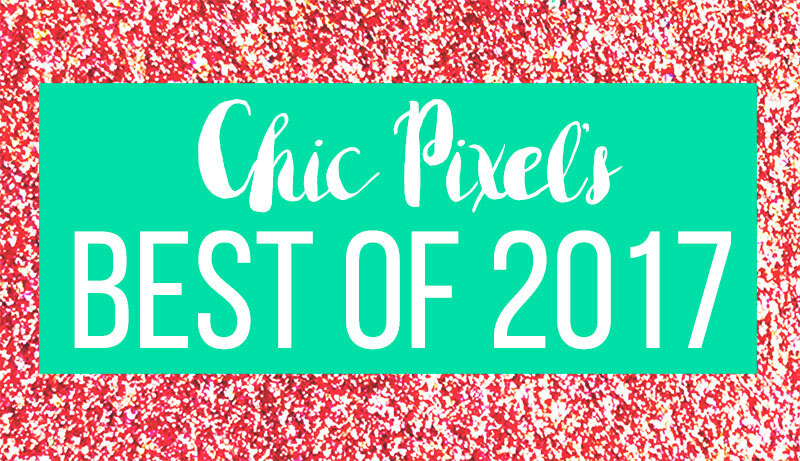 I’ll share my favorite media of the year, but also some personal milestones, favorite products, and blog posts. I know it’s a little late, but I hope you enjoy it all the same!